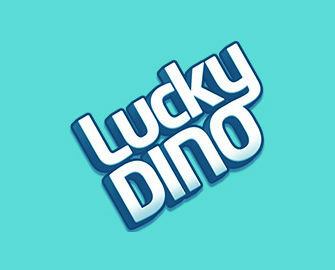 Lucky Dino – November 2018 Casino Deals! Enjoy extra Free Spins throughout November! Just one month before the yearly festive season kicks-off again. Lucky Dino is not waiting until December to start giving. 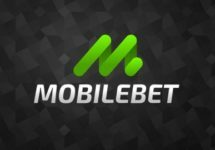 There are loads special deals for Free Spins up for grabs as well as the launch of Dragon Maiden and Banana Rock, the latest Play’n GO creations to be released this month. Start spinning! Get ready for extra specials, new games and tons of Free Spins / Super Spins throughout November 2018. Log into your Lucky Dino account this month to enjoy both, the release of the latest games as well extra Free and Super Spins. Mark the 13th September 2018 in your calendar to try the new Play’n GO slot, Street Magic. Claim Free Spins Spins on Moon Princess and that progressively for three deposits. Players can collect 20 / 30 / 50 Free Spins for three consecutive deposits of €50 or more made during the day. Very important to note is that at Lucky Dino Casino all winnings from Free or Super Spins are cash, no wagering requirement. Lucky Dino Terms and Conditions apply, read them carefully. 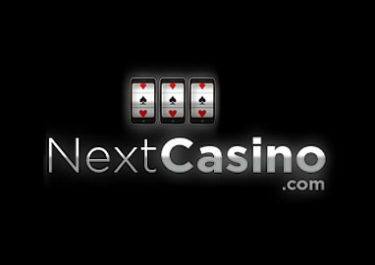 Launched in 2014, the casino is operated by LuckyDino Gaming Ltd. and holds a MGA license. 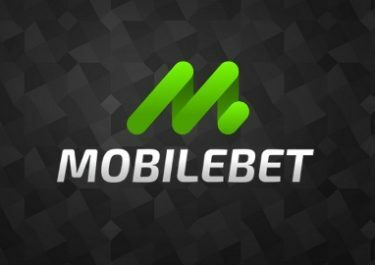 Games offered for play on Desktop, Mobile or Tablet are from Netent, Habanero Microgaming, Play’n GO, Pragmatic Play, Rabcat, Quickfire, Scientific Games (Bally, Barcrest, Shuffle Master, WMS) and Yggdrasil, however, no Live Casino. The site is available in 5 languages and customer support provided via Email and Live Chat from 09:00 – 01:00 CET.